Photoshop’s image alignment gives the whole thing a kind of wobbly stabilization, but I don’t want to spend too much time on this. Still! 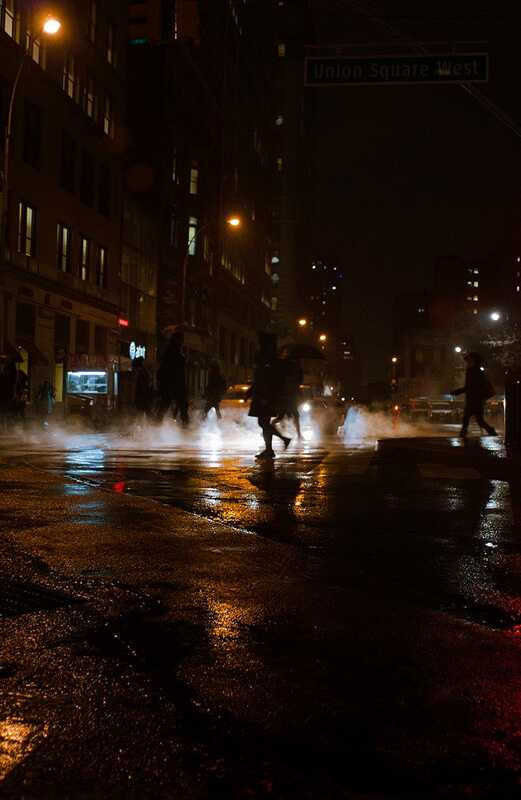 I enjoyed putting this gif together of people crossing the street near the office last night in the rain.